Man, I love that item sound. Princess Zelda? Not so much. 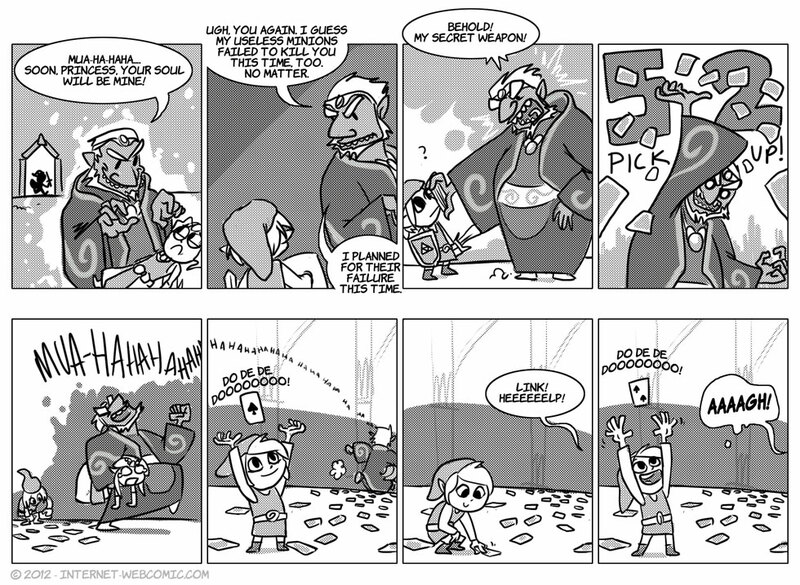 I’m also fairly certain that none of this happened in Windwaker- I MAY need to play it again. This was a really funny joke. oh my gosh, best idea from Ganon ever! Lol that’s almost exactly like a vampire weakness, makes you wonder if Link is a mythical creature that with being reborn all the time and always ending up mute.